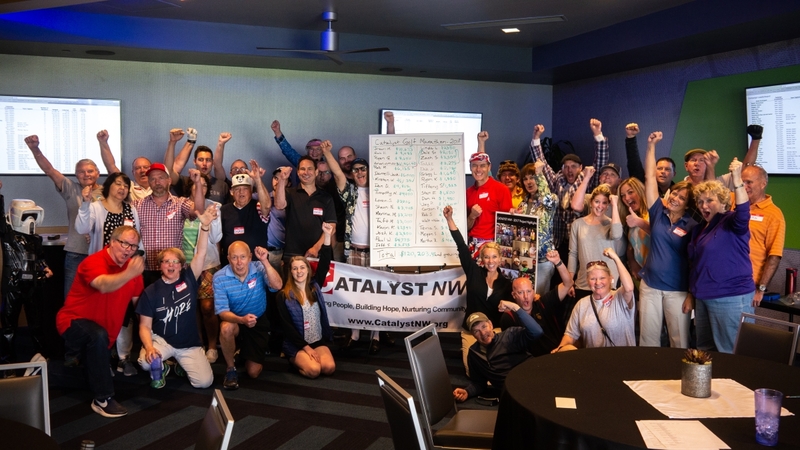 Congratulation to our client, Catalyst Partnerships, on their record-shattering fundraiser recently. On May 19th they raised over $122,000. Chamber members, and also ProFund clients, the Salem Leadership Foundation recently raised over $103,000 and the Mid-Valley Community Action Agency raised over $32,000. ProFund is helping local Nonprofit and School schools to find new streams of income and raise more funds in a fraction of the time of traditional fundraisers so they can impact more lives. For more info go to ProFund’s website.